StoreLocal Gympie is situated in the fast growing area of the Sunshine Coast and surrounds. 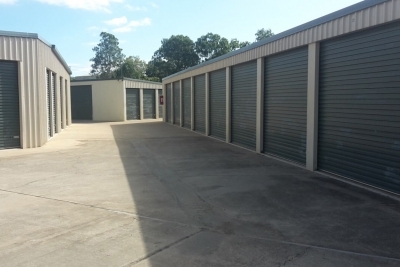 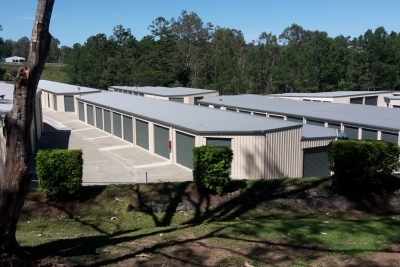 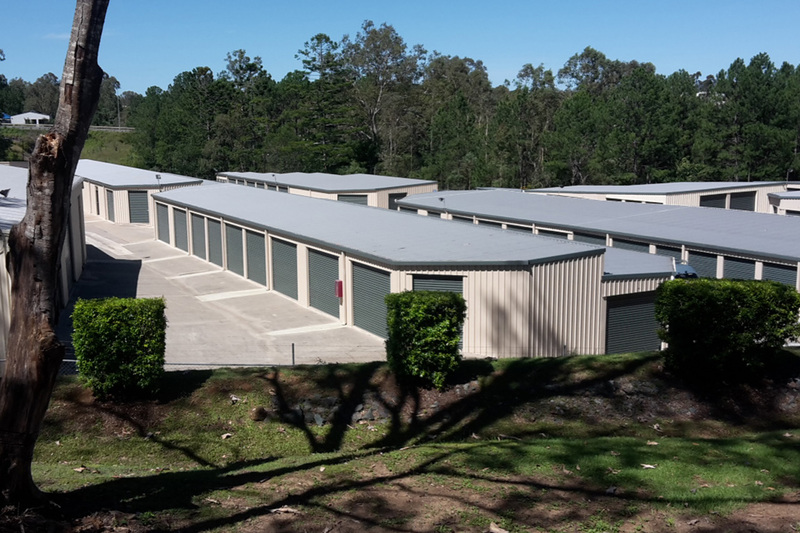 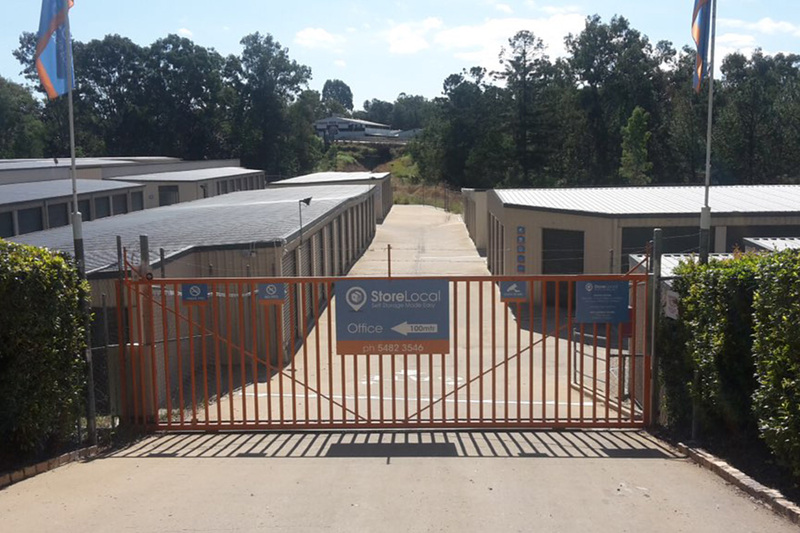 The facility benefits from multiple income sources of traditional self storage as well as lower-priced container storage, and open yard storage. The property has the potential for further expansion upside. 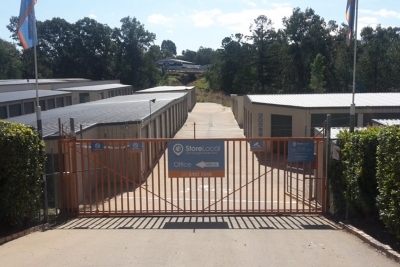 Following settlement, StoreInvest upgraded access and security, introduced modern management techniques, and replaced existing independent management systems with nationwide management platform StoreLocal. 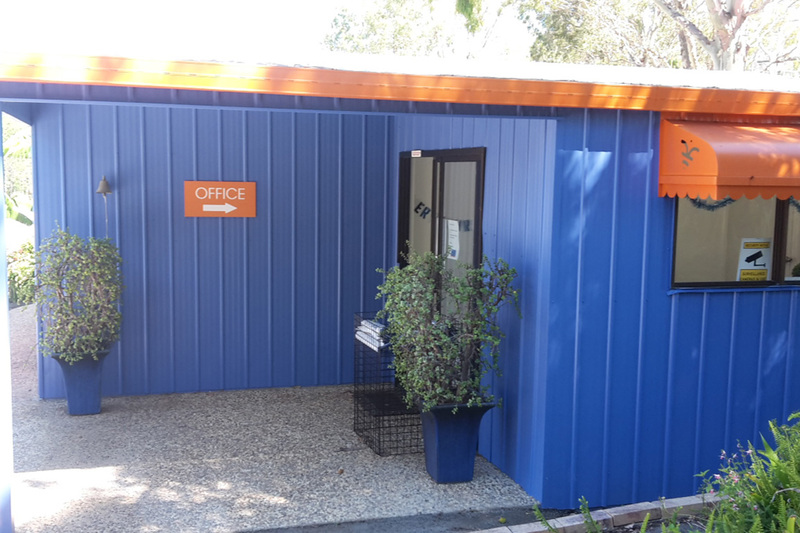 This has resulted in an immediate uplift in occupancy and yield. The store is run by Tash who is actively involved in the local horse sports community. 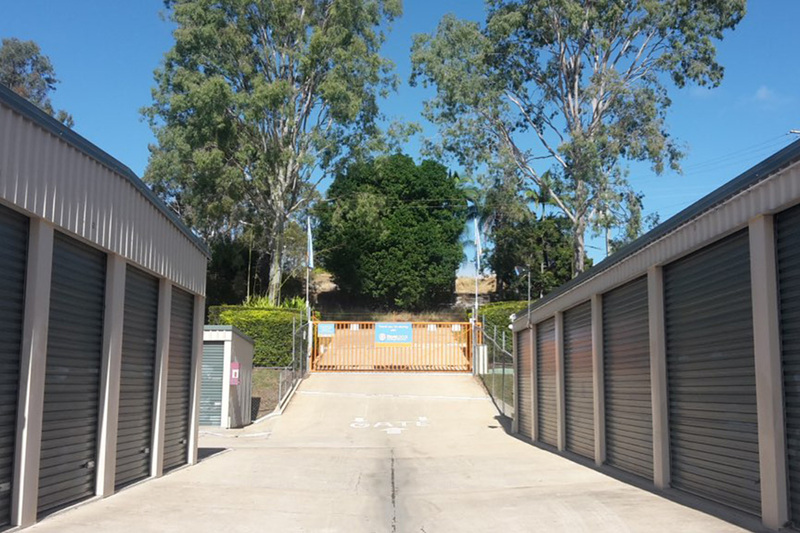 Tash brings a high level of enthusiasm to our customers and is delivering fantastic results.